Patient Portal Billing - Women's Cancer and Surgical Care, P.C. You now have access to message and pay your bill with Women’s Cancer & Surgical Care via our Online Patient Portal. The Patient Portal is completely secure and HIPAA compliant to ensure the safety of your Personal Health Information. 1. Call our front desk to set up your web ID and password. 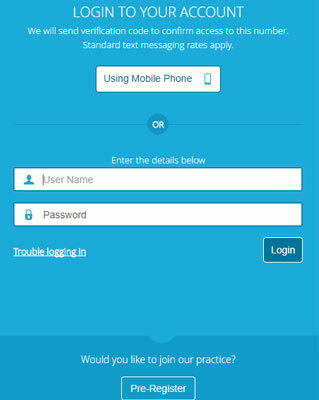 your Web ID and password to start using the new Patient Portal. We hope this new tool will add ease and convenience to your medical journey with WCSC.